Telcoplus is a telecommunications service provider that provides landline, mobile and internet services primarily for small to medium sized businesses. In addition to being a one stop shop with a full suite of services at competitive rates, our point of difference is our unique personalised service. Recognizing that the SME sector is not being properly looked after by the larger carriers, Telcoplus has introduced a “Business Class” service. An account manager is assigned with a view to establish a Win/Win business relationship so that our customers can concentrate efforts on their own core business. A full suite of landline, mobile and internet products. across the board through wholesale arrangements with major Australian carriers. providing personalised service on a first name basis – easily contactable by phone or email. 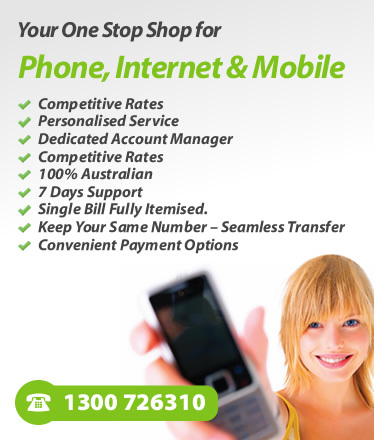 Full technical support for landline, mobile & internet. Australian Network Operations Centre.